Everything about this home makes me happy. 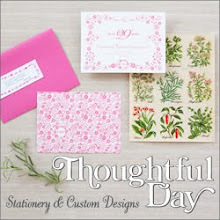 The interior design and lifestyle of Alexandra Angle is soft, colorful, happy and welcoming. 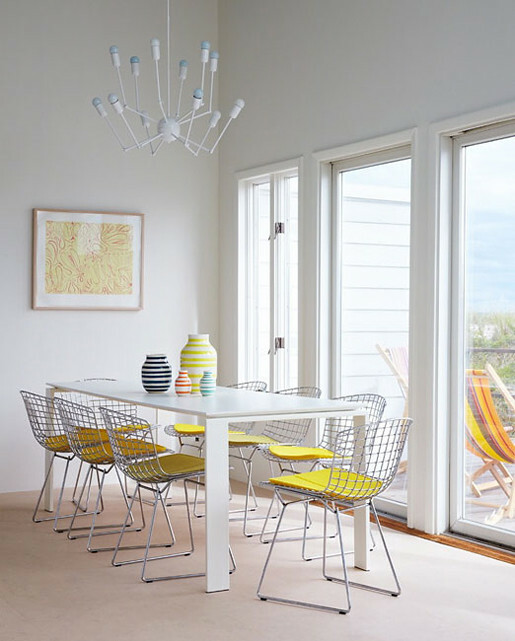 The pops of color they've used in this Fire Island home might be some of my favorite color usage and product placement I've seen to date. The rainbow hanging chair is incredible and I love how they painted the ceiling a sky blue while keeping the wood beams white. What a beautiful home! I love the bursts of color against a neutral background, and that chair is SO fun! Oh I love those chairs with the yellow seat covers!! So beautiful! L-O-V-E the rainbow chair photo! Such a beautiful home! Full of color and joy. Thanks for posting this. That first rainbow chair would definitely be perfect for my time out corner. You know, when you have a bad attitude and need some perking up? Well that's exactly what that chair would do. Glorious! 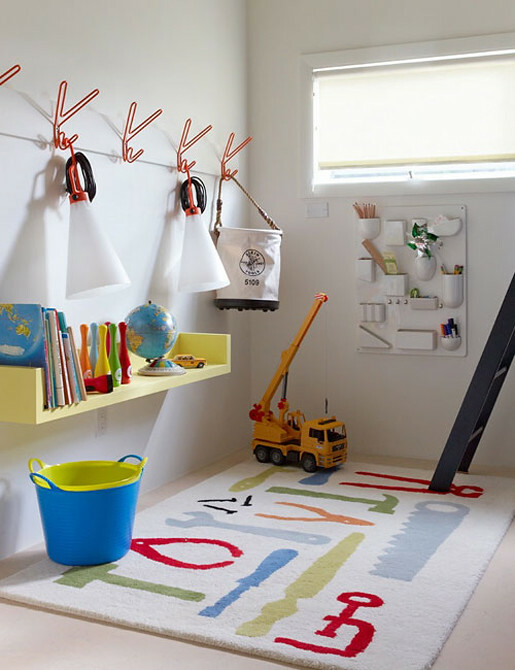 The kid's room is the coolest room I have ever seen! I want to get that rug for my friend's little boy!!! So lovely and inspiring. Thanks for sharing. I am in love with that first chair - I want it! Oh fab! 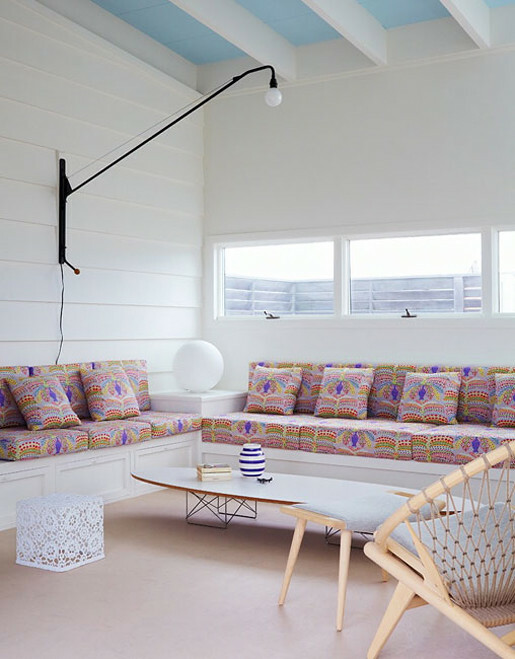 Love the mix of white and bright colours. What a great home! 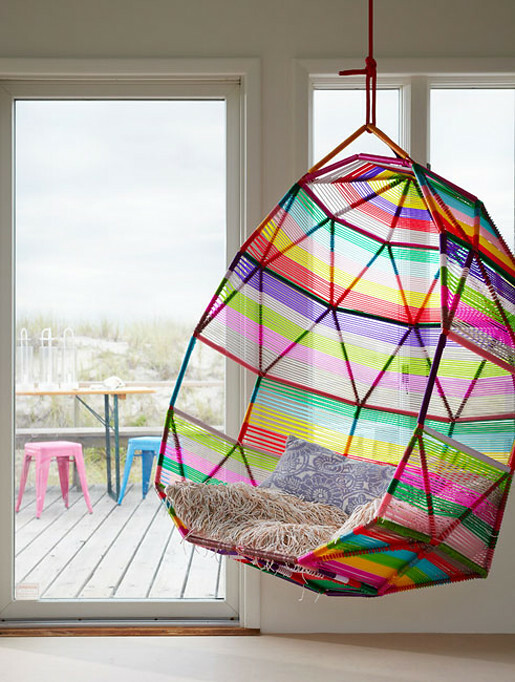 By any chance do you know where the rainbow chair is available for purchase? I LOVE the dinning room table and chairs. What a lovely way to incorporate vibrant colour whilst keeping a clear, calm feel. I love how it is both comfortable and stylish! oh I love this home! I'd love to have a sofa like this! Hi! Any chance you can share we can purchase that chair? I was just gonna ask where can you get that chair.